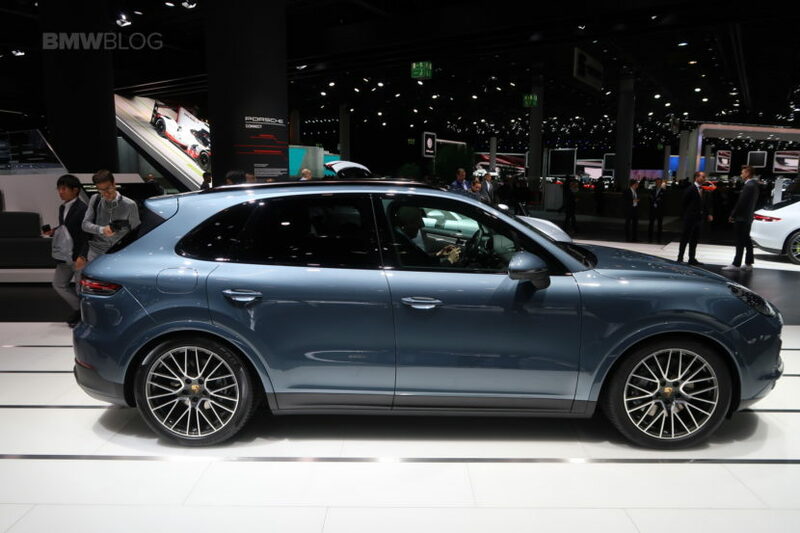 In the midsize premium SUV segment, the hill for brands to climb has been the Porsche Cayenne, since its debut. The Cayenne has an uncanny ability to feel like a posh luxury SUV but drive with the agility of a sport sedan. It’s not good for an SUV, it’s downright good to drive. 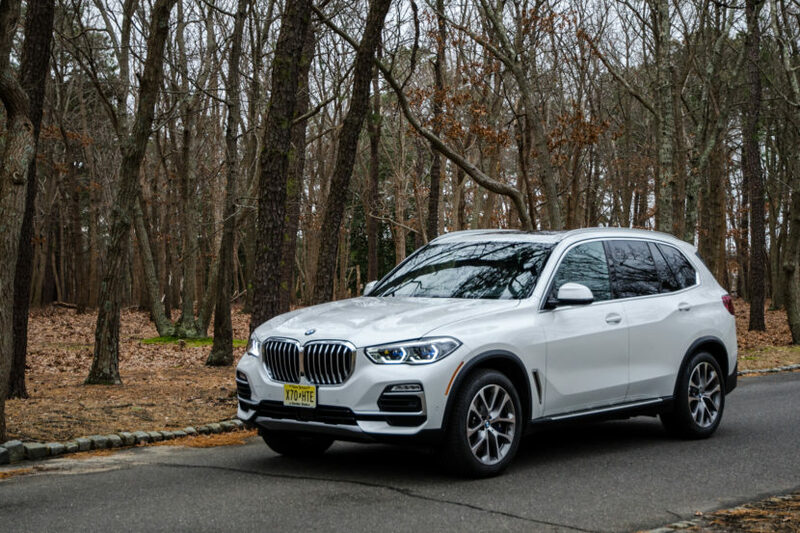 This new BMW X5 puts its best effort forward in that same regard, and it’s the brand’s best attempt since the original X5, but can it take down the mighty Porsche? Well, in this Auto Express comparison, the X5 isn’t alone, as it joins the Volkswagen Touareg in trying. 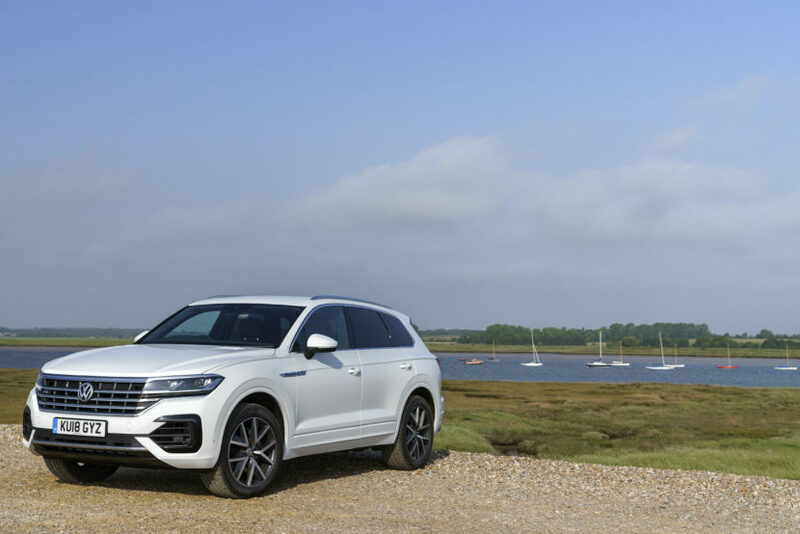 It might seem odd throwing a Volkswagen into the mix but the new Touareg has moved a bit upmarket and can genuinely be considered a premium SUV. It’s still cheaper than both the Bimmer and the Porsche but it makes a case for itself as a proper competitor. Still, it comes in last place in this test. While it’s a good effort, and a great value buy, it can’t match either the luxury or the performance of the other two cars. The new G05 BMW X5 is a fantastic car and, in my opinion, the best SUV the brand has ever made. Still, it takes second place here. Overall, it’s hard to fault the X5 because it still is fun to drive and is very comfortable, all while having the best interior and tech in the test. But its big wheels can make its ride choppy and it doesn’t blend comfort and agility as well as the Porsche. That leaves the Porsche Cayenne as the winner. While it’s by far the most expensive of the test, especially because the tested model was a hybrid, it blends performance, fun and comfort better than the other two cars. It’s also the most fun to drive. Some enthusiasts might find the Bimmer better overall, thanks to its superior interior and technology but, when it comes to actually driving, it’s hard to beat the Porsche.